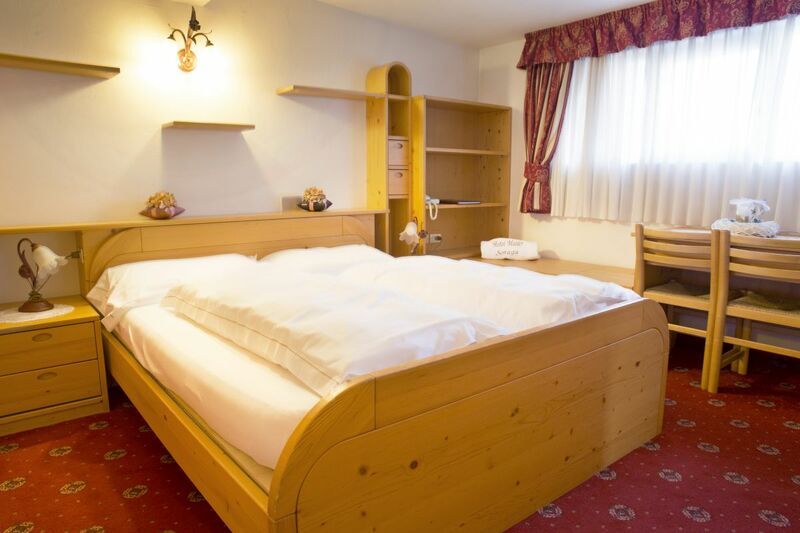 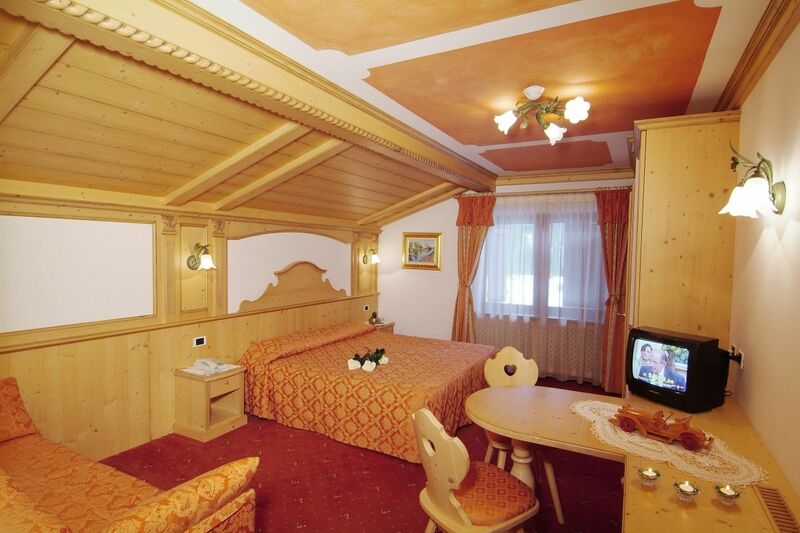 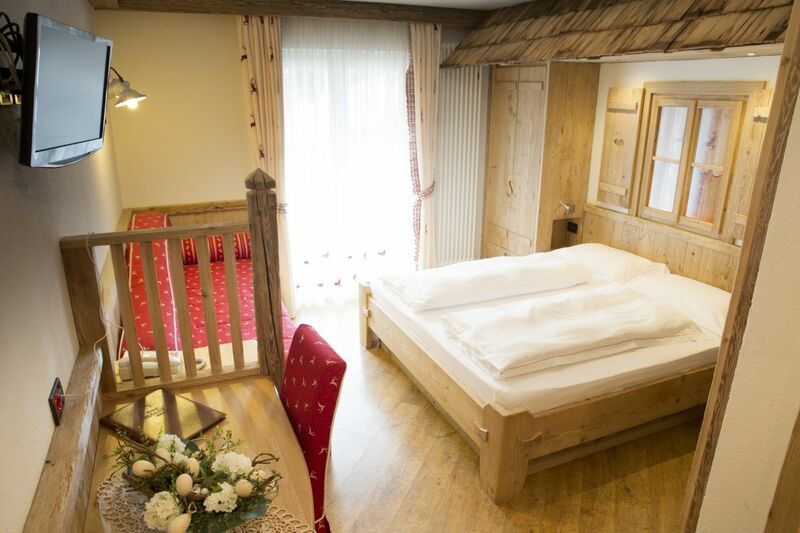 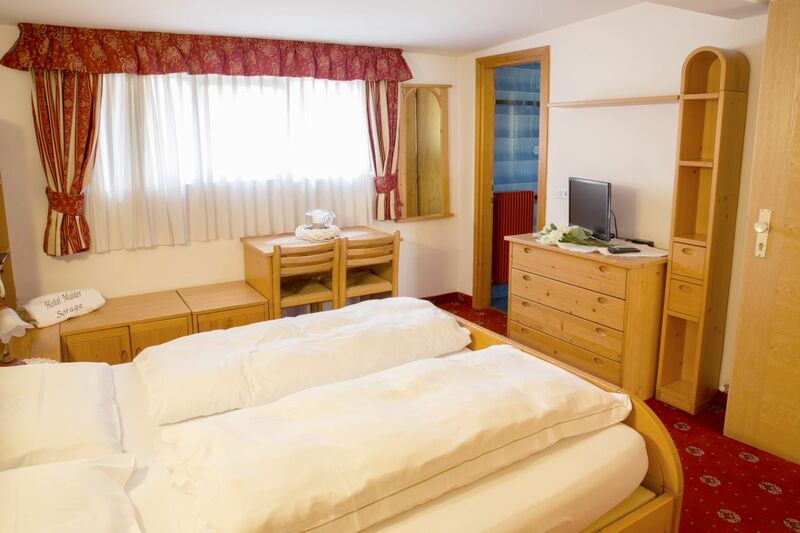 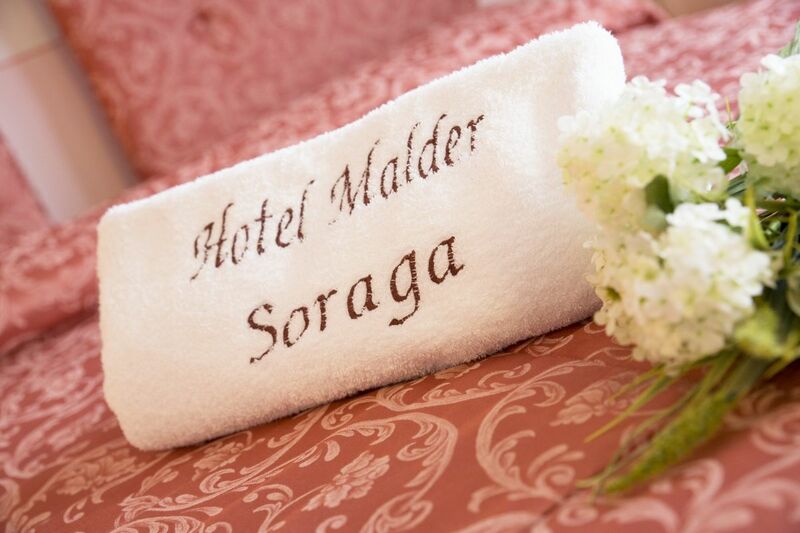 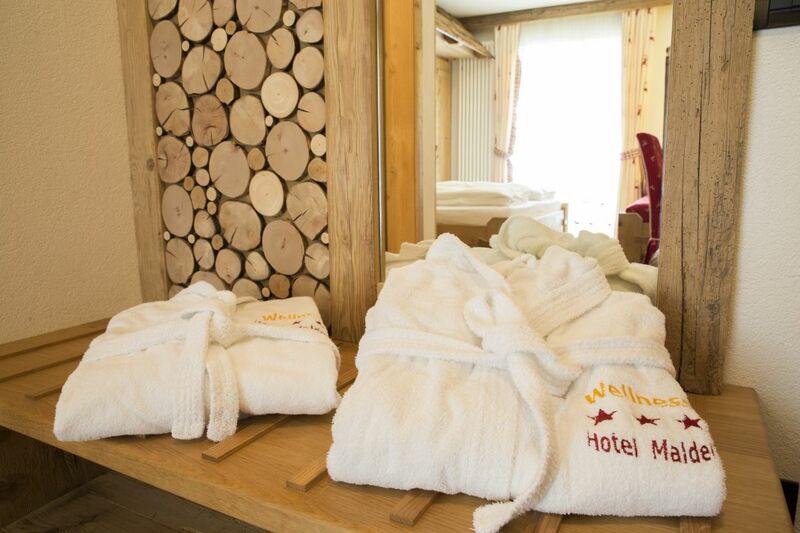 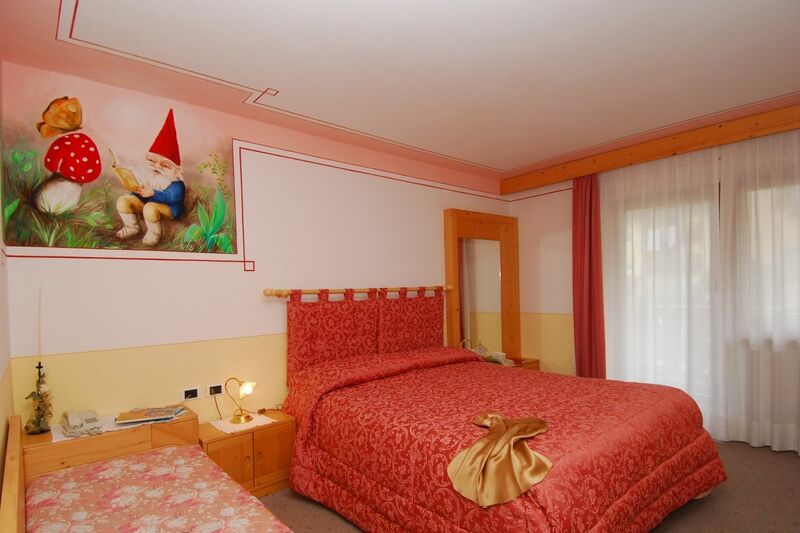 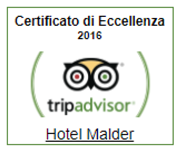 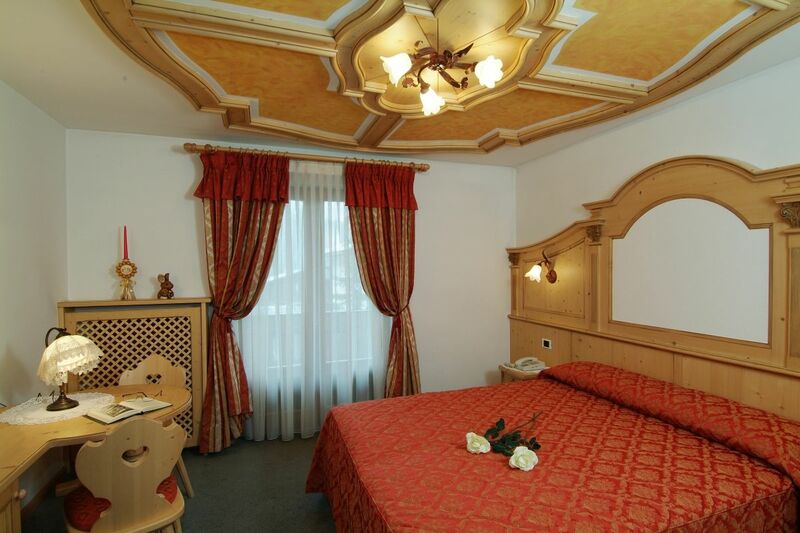 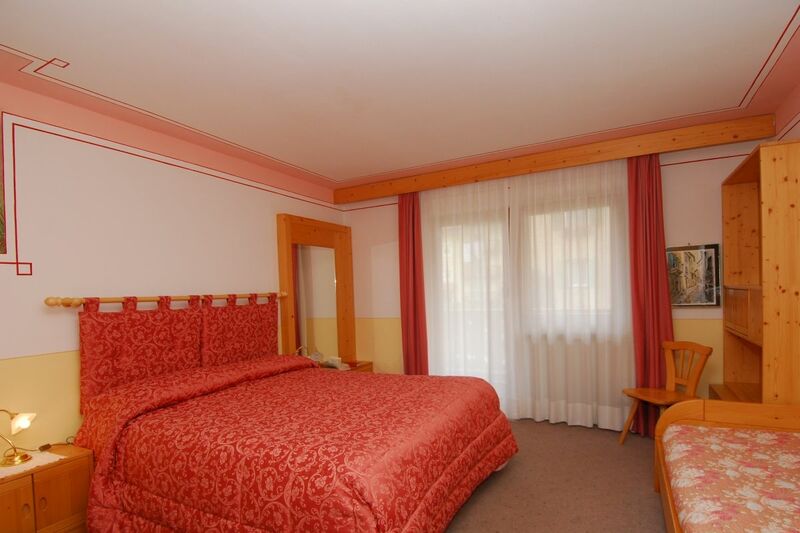 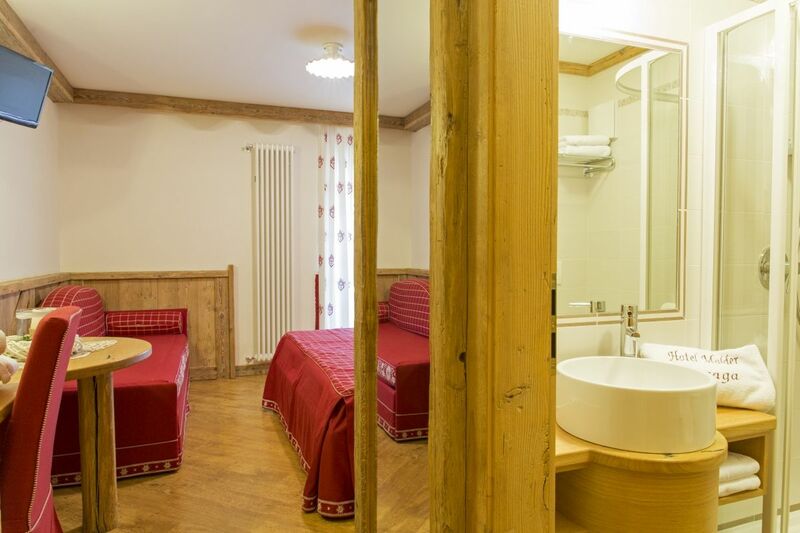 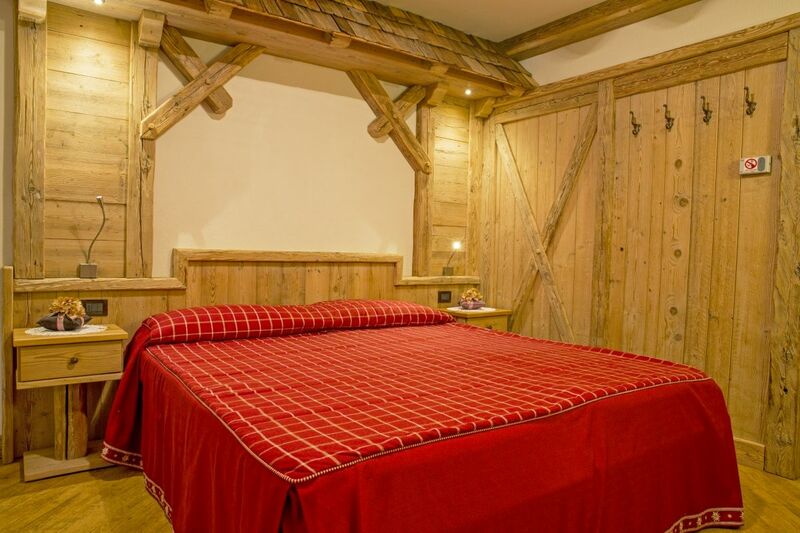 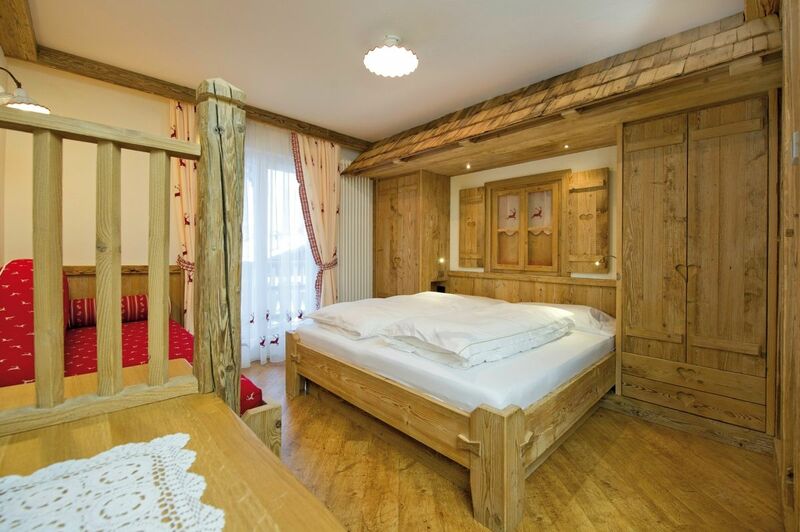 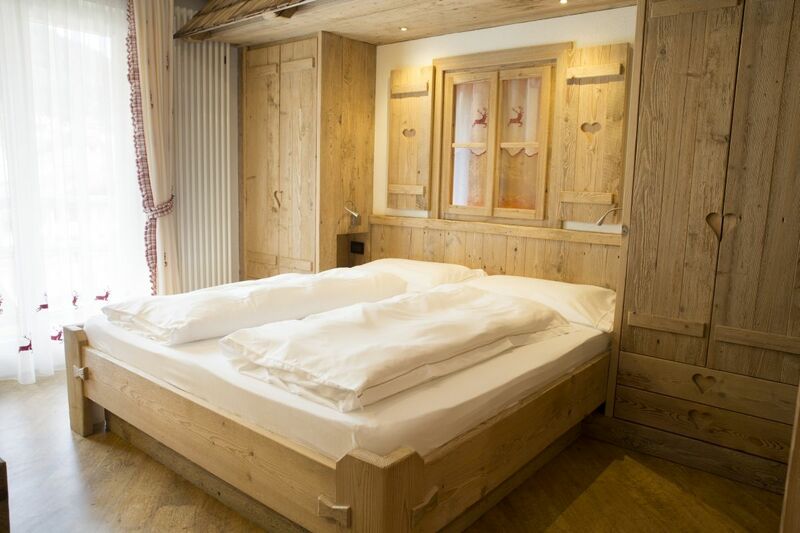 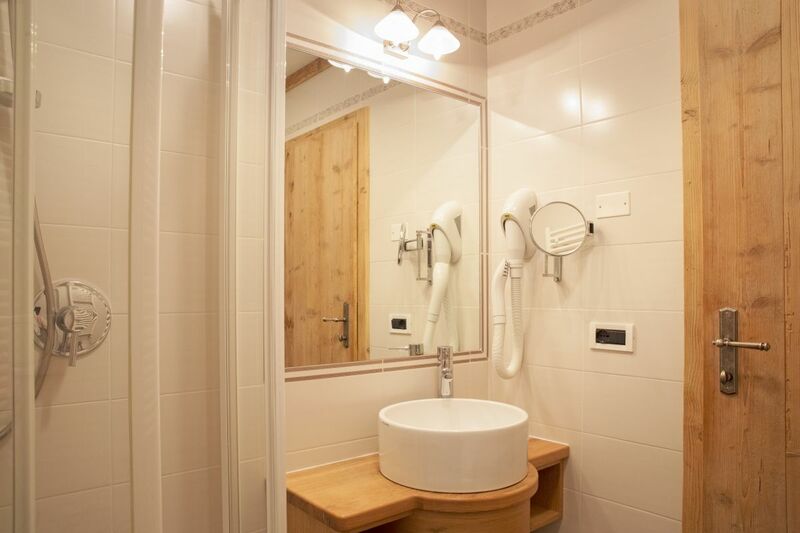 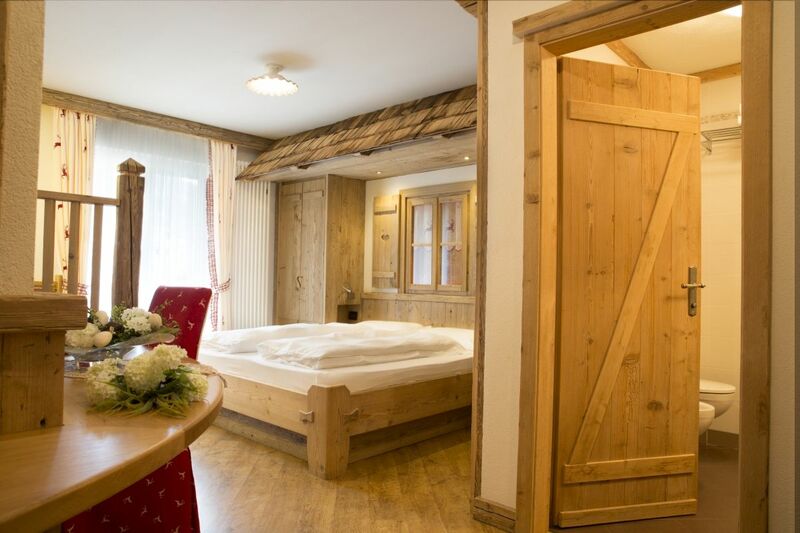 At Hotel Malder in Soraga you will find the perfect room for your holiday in Val di Fassa. 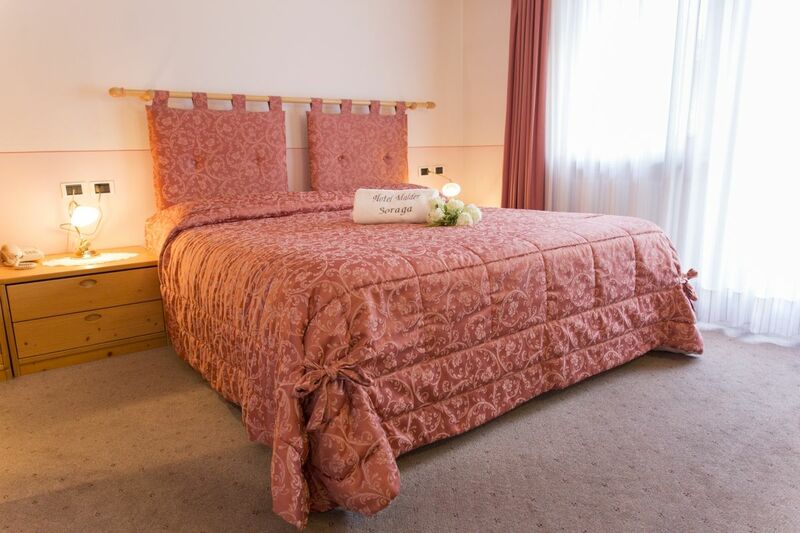 Of various types, our 35 rooms are the perfect marriage between comfort and practicality for a stay exploring the Dolomites. 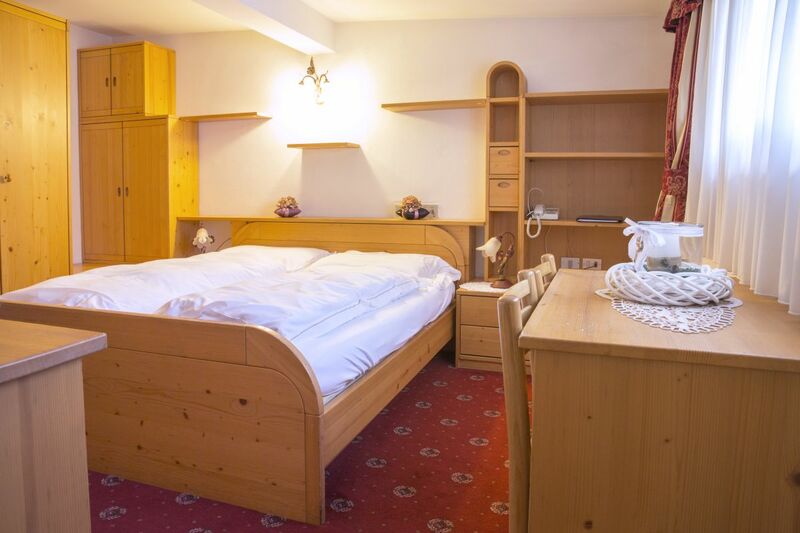 Spread over three floors, almost all offer a balcony while others can be conjoined and are the perfect solution for families or friends who want to share their holiday without giving up their personal space. 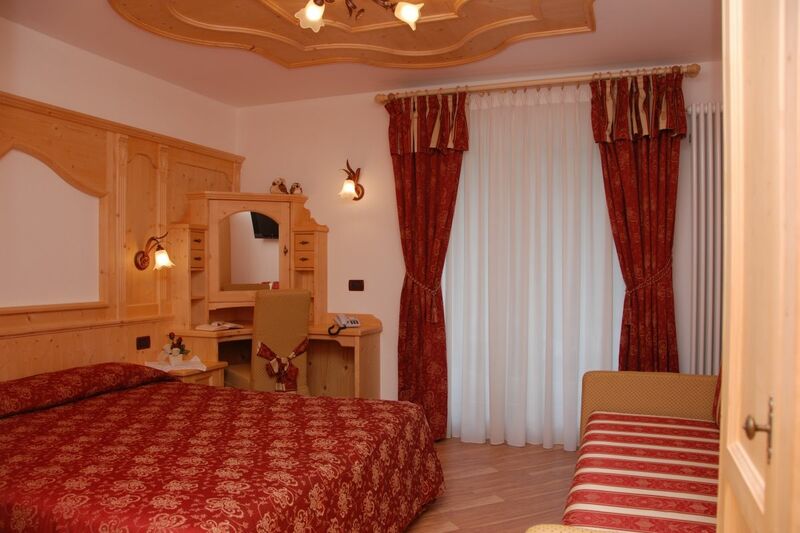 All offer spectacular views of the surrounding peaks of the Catinaccio and Monzoni chain. 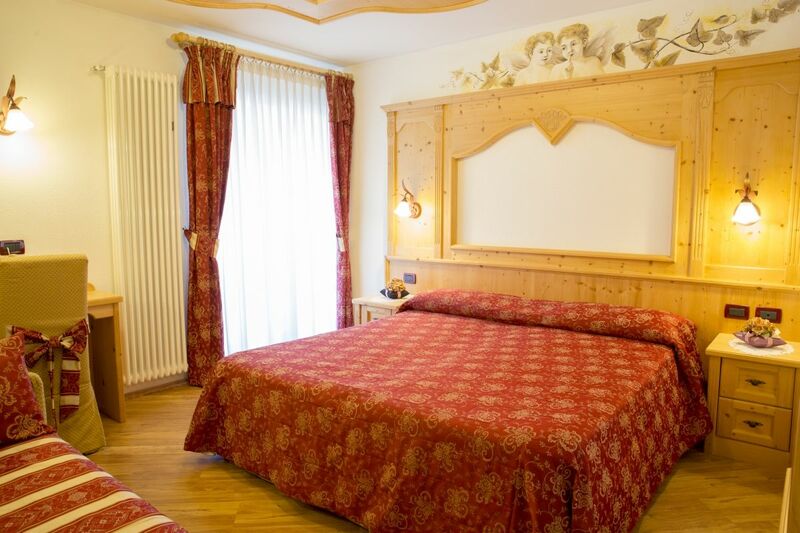 Contact us and we will provide you will all the information for an unforgettable stay in Val di Fassa. 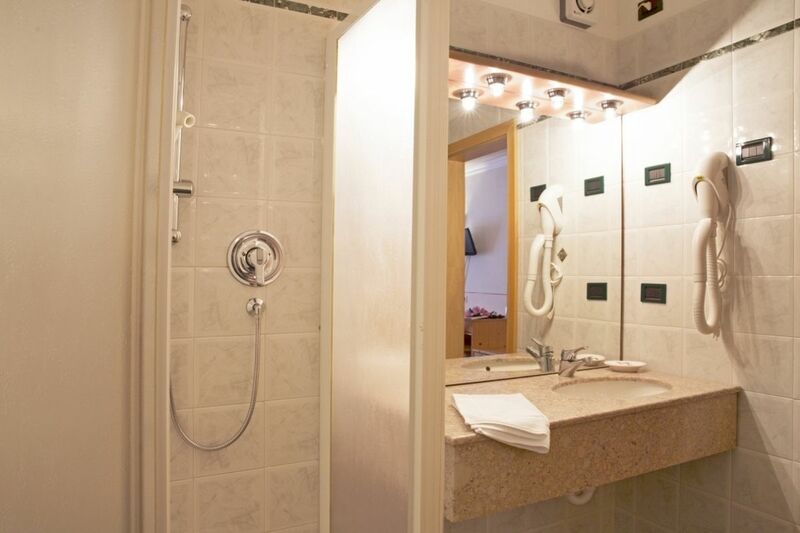 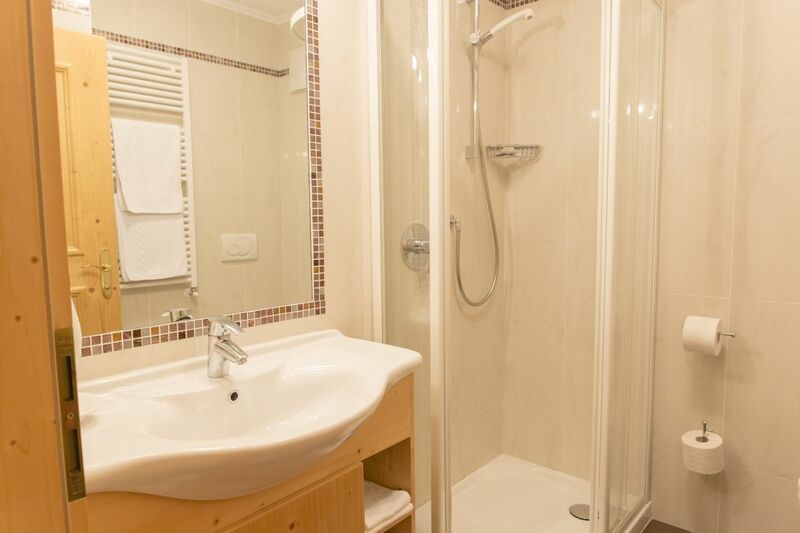 Bathroom with shower or bath, WC, bidet and hairdryer.